I got lucky, someone at Meijer put these on the shelf a little too early. 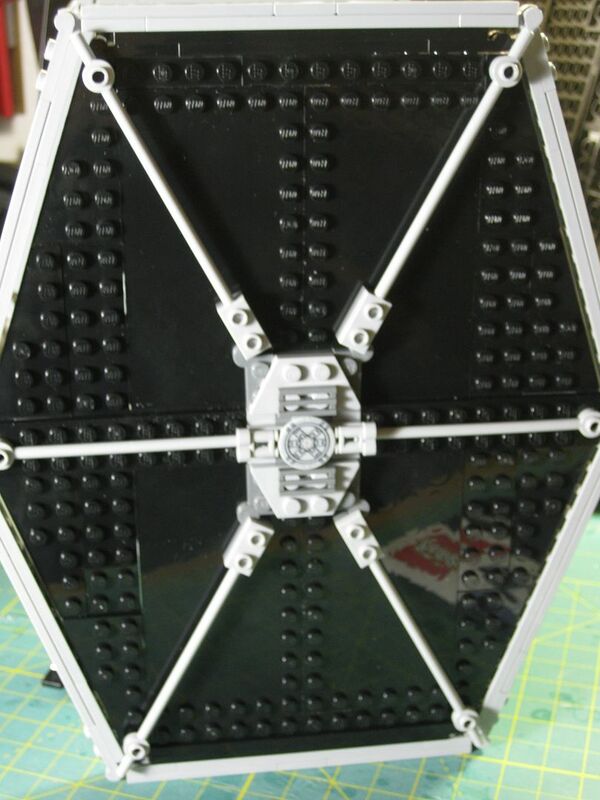 I'm not really sure what to say as far as reviewing the set, it is a TIE Fighter! And the pictures should speak for themselves. Out of the Box, it is quite simple, three bags, numbered. Bags #2 and #3 are identical in contents, each containing a wing or foil. It looks beautiful! I'm definitely going to have to pick up at least 1 of these myself. I like it! Without a doubt the best TIE to date. However, I feel the price is entirely too high. I will get this, but I might wait until some sales start cropping up. 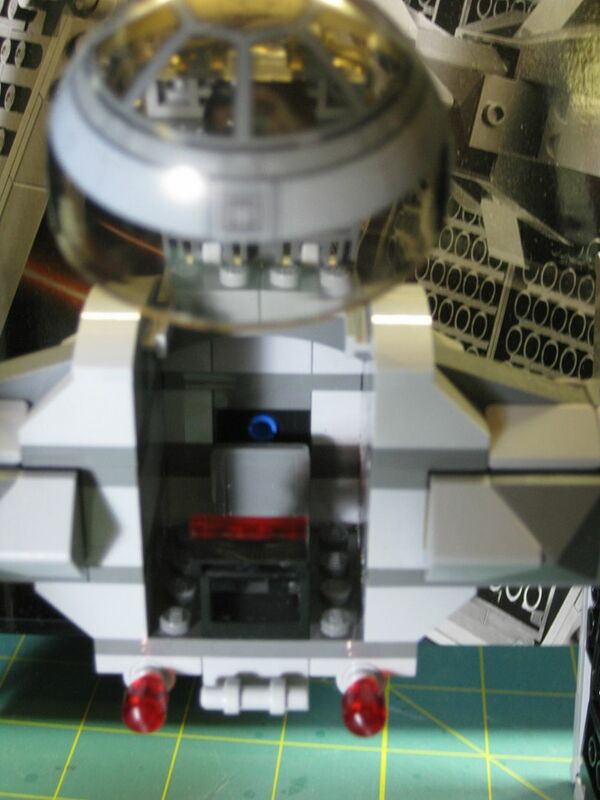 A plastic scale modeler and a LEGO Star Wars fan? This set is the first on my list! Could you post up-close pics of the 'figs by any chance? This TIE is very cool. I am mostly into UCS but I had to buy this - simply because it looks so #! cool! Those are some great figs. I'm so glad Lego finally got of that blue color. Nice set. 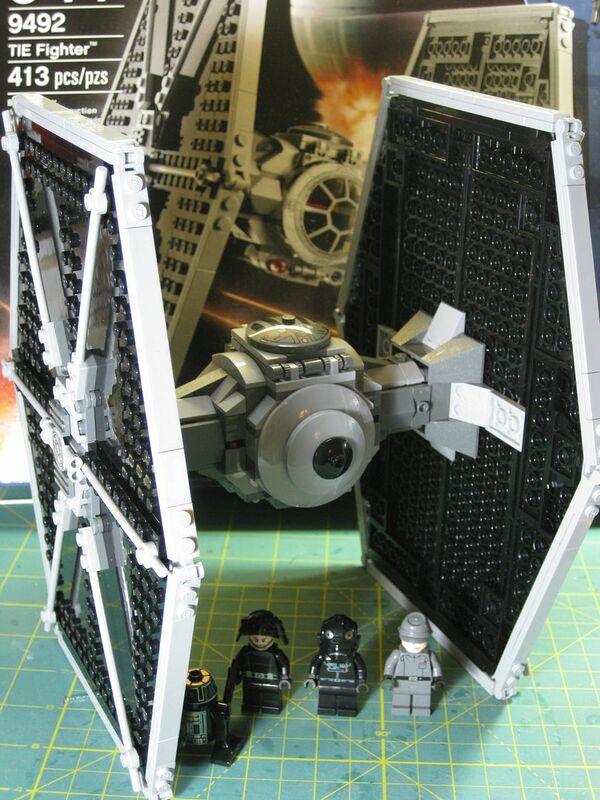 I like the TIE fighter, looks really impressive. If it wasnt for the "Lucas tax" (i.e. 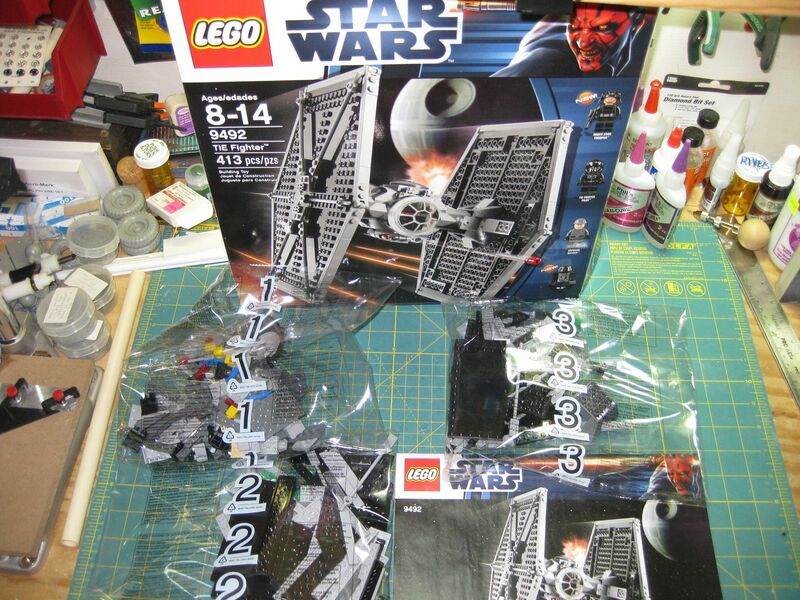 Star Wars license fees) making this set so expensive, it would be a very good parts pack IMO. 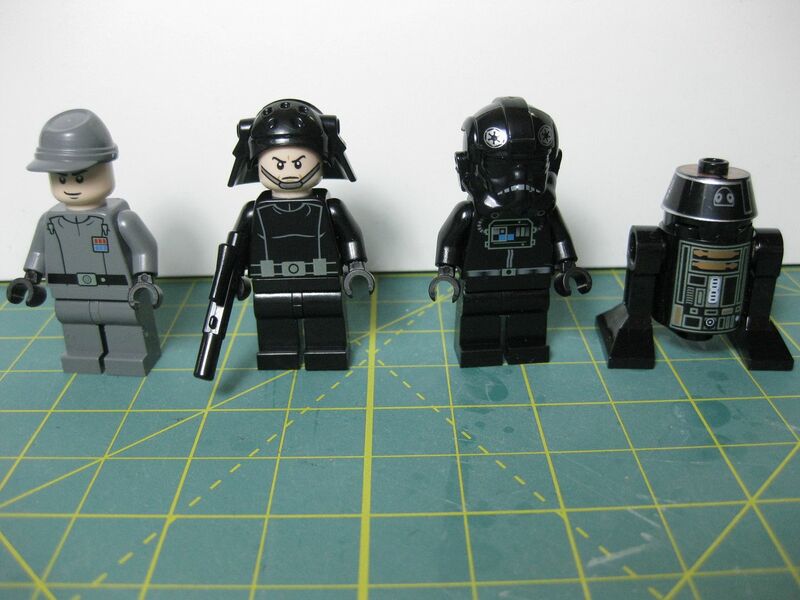 Also interesting to note: the Death Star Trooper actually has a double sided face. On one side he has the face as seen in the photo, on the other side he has a black visor, comparable to the old Scout Trooper visor (but again with a strap). Thank you! 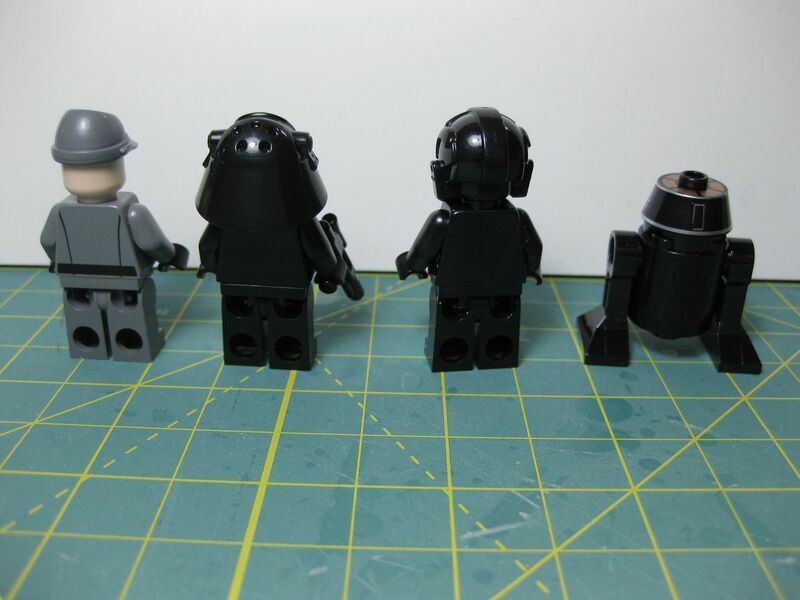 Does the Imperial Navy Trooper have a double-sided head? If so, could you take a pic? And of the back of his helmet too please? 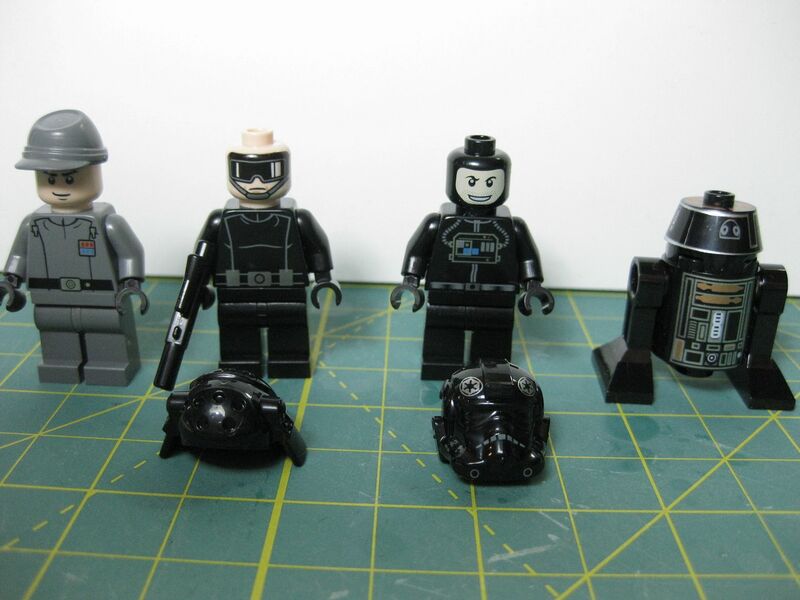 Well it appears I have been beaten to the punch with the minifigs pics, but here they are anyways, including a shot of the alt face on the Death Star Trooper. And yes, I am a modeler/wargamer/scratchbuilder of many things plastic. 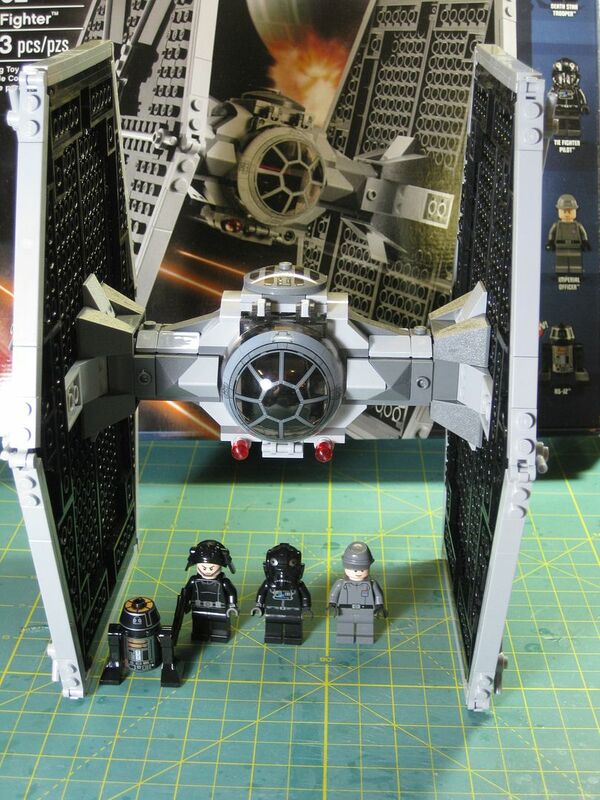 well i saw this set, which is the best tie-fighter of the series, imo, in a shop about a week ago and really thought of buying it. then i saw the price: 57 euros! Since I don't have any of the classic SW ships, this is a must buy for me (along with the new X-Wing). And four minifigs ?!? Never expected a smaller set like this come with all that. I just ran to Meijer because of this review, but every single SW set was gone. They had places marked for them, prices and all, but the SW shelves were empty. 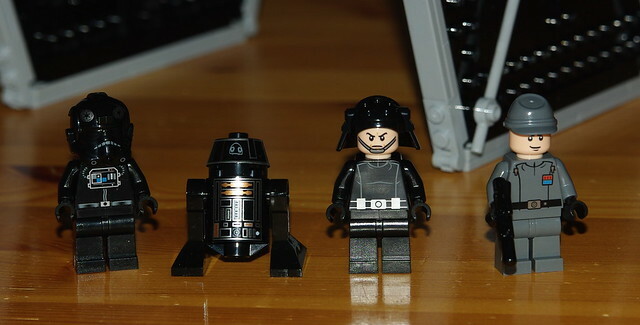 I love the Death Star Trooper's alternate face, it could also be used as an AT-ST driver face. Removed unnecessary multiple images in reply. $49.99 here. Given the exchange rate, I would assume the sets would be cheaper than the US prices in other countries. Things generally are in my experience. No, they have the places marked and tagged on the shelves, but they have orders not to put them out until the release date Jan 31st. How come you guys in the States are getting these so late? All the new Star Wars kits have been on the shelves here in the UK for nearly a month already. Sorry, I should probably clarify, they've been on the shelves of the Lego store for nearly a month, not normal retailer shelves.